That new phone system shouldn't give you faxing headache - we carry a number of Fax over IP gateways and appliances that allow you to successfully use Fax over IP. 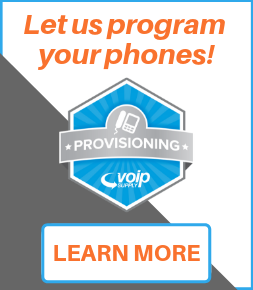 All of our Fax over IP gateways and appliances are compliant with most major protocols and codecs, are supported by our in-house team of digital VoIP experts and come with a full manufacturers warranty. 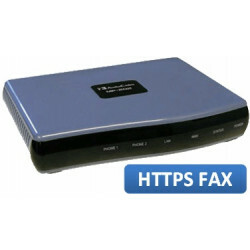 Enhanced HTTPS FAX Enabled version of the MP-202B ATA. 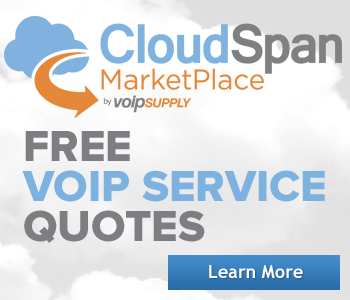 Connects fax machines to cloud-based fax service providers such as eFax® and EasyLink in addition to premise-based fax servers. 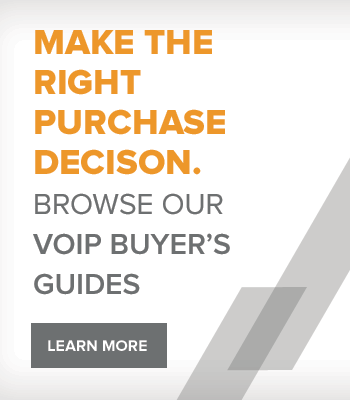 Supports SIP voice calls and Fax Call Ahead. NOTE: Requires an account with an online fax service provider such an eFax or a premise-based fax server to connect fax machine.